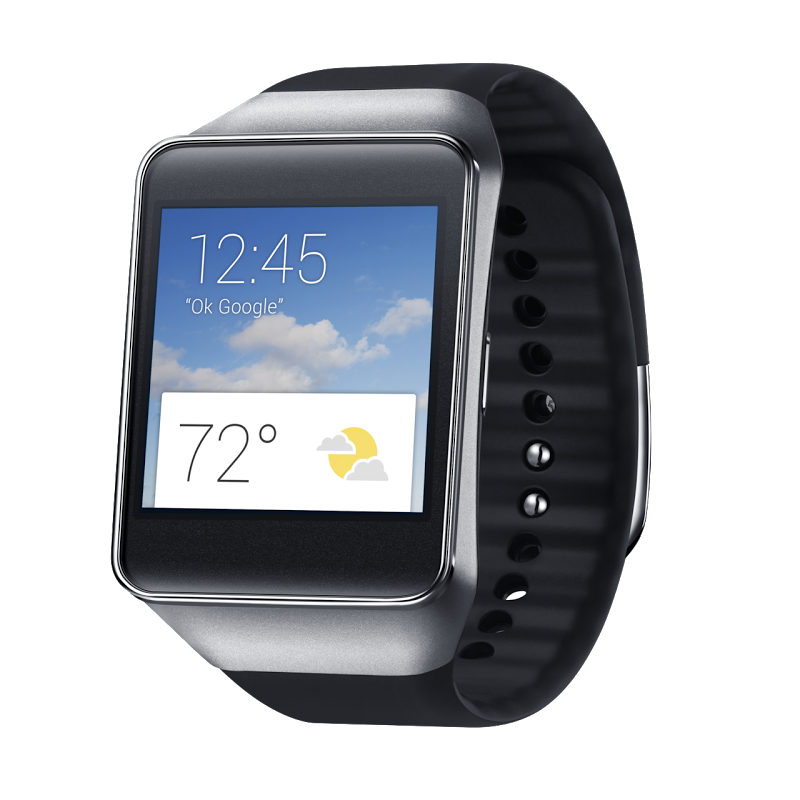 [Weekend Poll] Did You Pre-Order An Android Wear Watch? This weekend's question is an easy one: did you put down your cash for one of the newly-available Android Wear devices, the Samsung Gear Live or the LG G Watch? Both devices are available on Google Play in a handful of countries around the world right now, and are priced to compete. The G Watch comes in around 10% pricier than the Gear Live, though it has a larger battery than its Samsung counterpart. The Gear Live, on the other hand, boasts a heart rate monitor also found on its Gear OS siblings, something the G Watch lacks. Of course, both devices so far seem to pale in comparison, at least aesthetically, to the Moto 360, which has won the hearts of many wearable enthusiasts for its beautiful, dare I say watch-like, circular display and high-end appearance. To be frank, the Moto 360 looks like a designer watch. The G Watch and the Gear Live... don't. But we don't know exactly when the Moto 360 is dropping, and we can assume it'll probably be a fair bit pricier than Samsung and LG's offerings (maybe not by a lot, we'll see), so it's not like Samsung and LG's Wear entries are entirely without merit. So, did you pick one of these watches up? Vote in the poll below. Did you pre-order an Android Wear watch? Yes, the Samsung Gear Live. No, I'm waiting for the Moto 360. No, they're not available in my country yet. No, I'm not interested in a Wear device at this time.